San Pedro Police have officially charged 28-year-old Eric Swan for the crime of “Blackmail”. Police detained Swan on Friday, September 19th during a special operation that occurred on Laguna Drive. According to police, they had received information on the matter and proceeded to intercept a pickup being driven by 48-year-old Aurelio Nuñez, with Swan in the passenger seat. 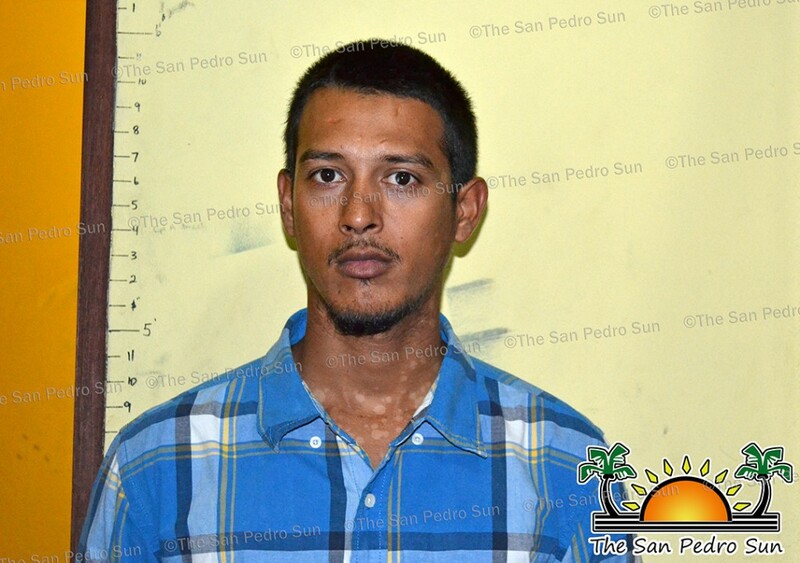 Both men were escorted to the police station where Nuñez reported that on Friday, September 5th he received a telephone call from Swan demanding $50,000 in return for some drugs that had been previously confiscated by Orange Walk Police. Nuñez stated that the demand for the money was a result that he had recommended Pascual Terrero Pineda to assist in the selling of the drugs. Nuñez did not have the money being demanded by Swan. Instead he gave Swan a 28’ fiber glass boat valued at $90,000. On Friday, September 19th, Nuñez received another telephone call from Swan demanding an additional $50,000. Swan told Nuñez that if he does not give him the money he will hurt him and his family. Nunez feared for his and his family’s lives he so reported the matter to the San Pedro Police. San Pedro Police drafted out an incident report and based on the Director of Public Prosecutions recommendation formally arrested and charged Eric Swan for “Blackmail” on Tuesday, August 23rd. Police have confirmed that this incident is related to the meth bust that occurred in Orange Walk Town on Wednesday, August 20th. Pineda was one of the two persons charged for the incident.